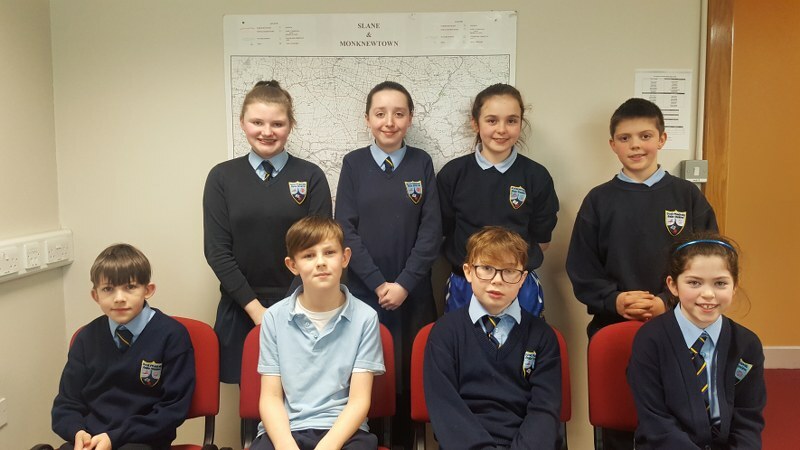 Congratulations to our junior and senior teams who represented the local area at the Credit Union county quiz last weekend in Athboy. Both teams did themselves proud with our senior team qualifying for the All Ireland finals in the RDS in April, which is a fantastic achievement. They scored 60 out of a possible 72 points. We wish them well.